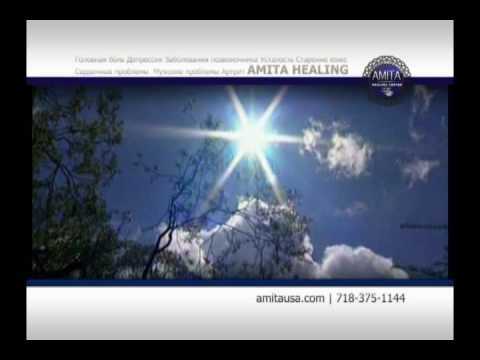 Amita Healing Center for an Alternative Medicine in Brooklyn NY where Naturopathy, Homeopathy and Holistic approaches are met. AmitaUSA.com provides a unique, alternative approach to holistic healing. We use bio-energy screening tests to detect disorders. 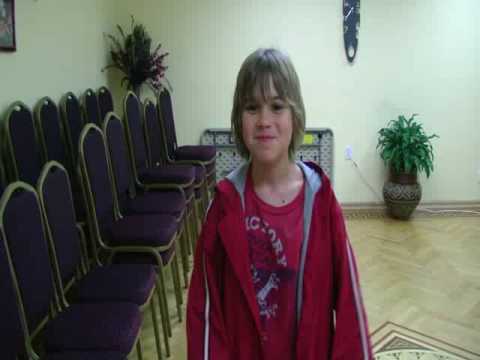 We use and teach healing based on the primary holistic schools. 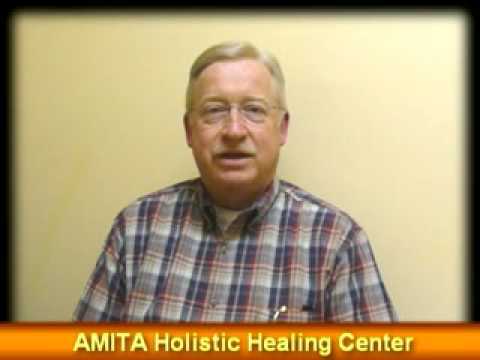 About AMITA Holistic Healing Center Part#1-Russian lang.